The signs of spring are starting to emerge from the sodden ground and the sun is almost warm again. Easter is fast approaching and it’s the perfect opportunity to emerge from a winter slumber and explore pastures new. Invigorate the soul with country walks, blow the cobwebs away with long beach walks and warm up in front of one of Forgotten Houses log fires or wood burners. 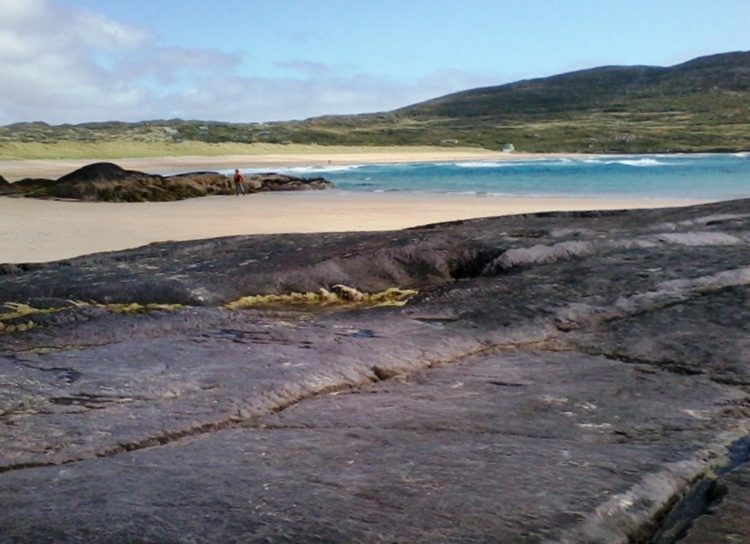 We have some great countryside retreat offers for Easter including Dereenaraig, on the stunning Ring of Kerry . 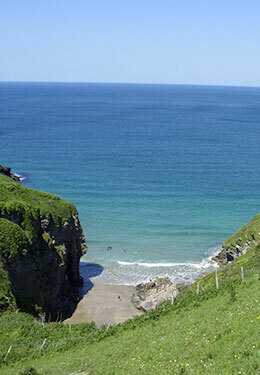 Fly to Cork or Kerry or take the car on the ferry to Roslare. 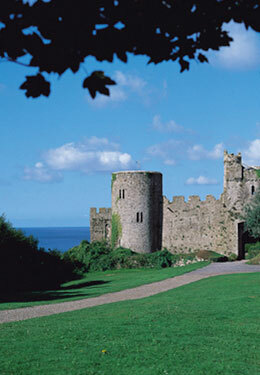 The Ring of Kerry is a 111 mile circular route of outstanding natural beauty. Dereenaraig is surrounded by beautiful countryside and is a mere 1km from the coast, sleeping up to 6 people it is currently on special offer with a 10% discount from 24th March to 7th April. It also come with some delicious locally made chocolate in the welcome hamper and hopefully some spring weather! 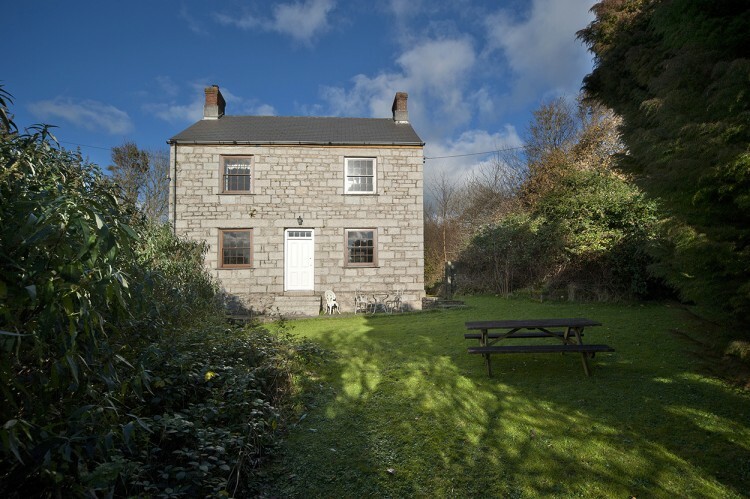 To Cornwall and from 31st March to 7th April Waggon House and Josiah’s Cottage in St Endellion near to the popular village of Port Issac in Cornwall are on offer when booked together. 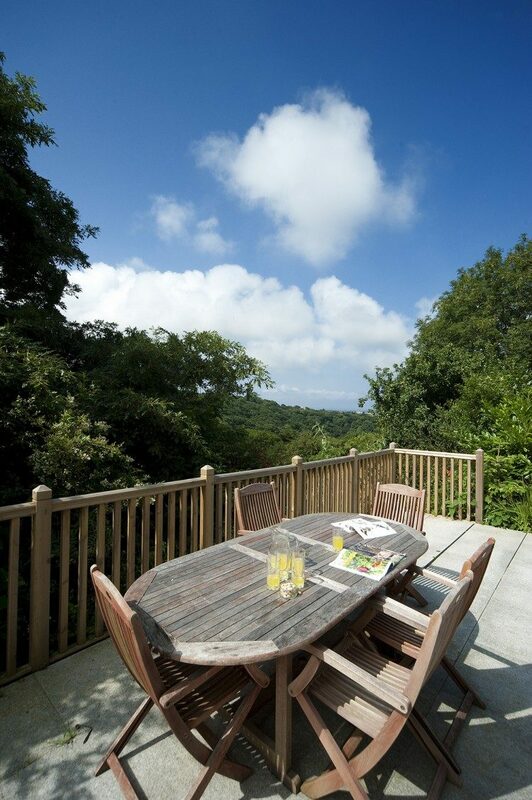 Enjoy 15% off a holiday for up to 10 people in these lovely cottages. 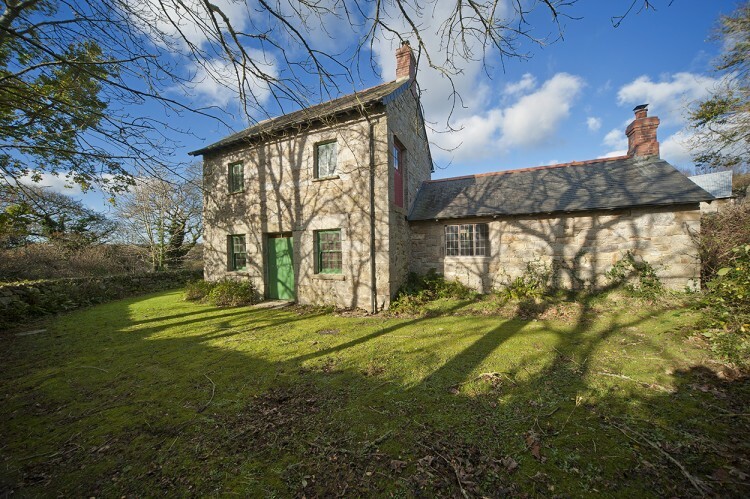 Situated on the same farm site Waggon House sleeps 6/8 and Josiah’s sleeps up to 4 people and is a short distance from the popular areas of Rock, Polzeath and Padstow. 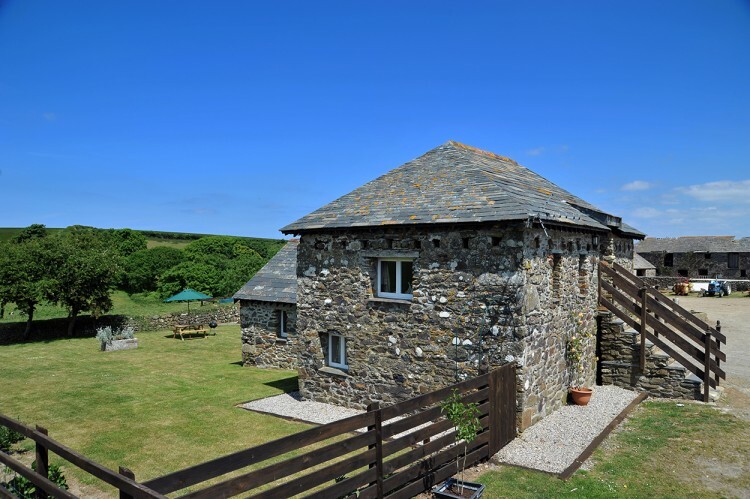 Further up the north coast of Cornwall is the holiday cottage of St Yse near the history coastal village of Tintagel, with late availability for Easter it’s the perfect retreat for up to 6 people and boasts three wood burning stoves, and a stunning outdoor area. 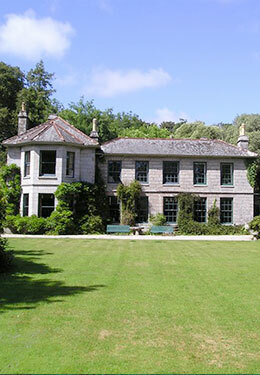 To the south coast of Cornwall is Polwartha Farmhouse, also available to for Easter period. 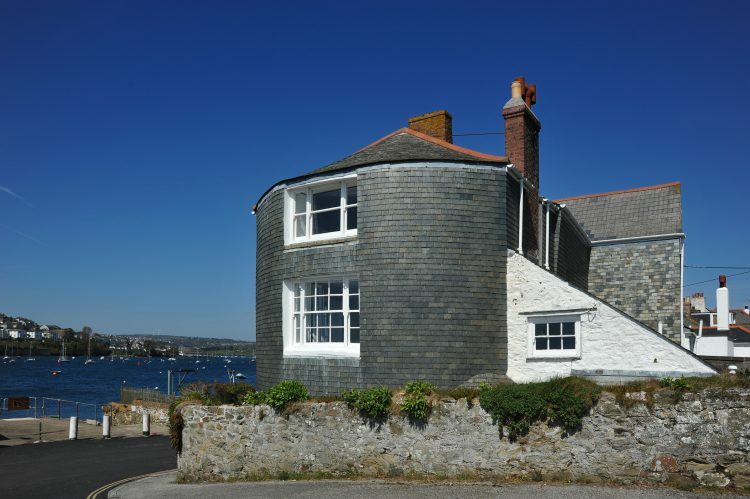 Situated near Constantine, it’s the perfect rural base to visit the popular seaside town of Falmouth and stunning Helford. 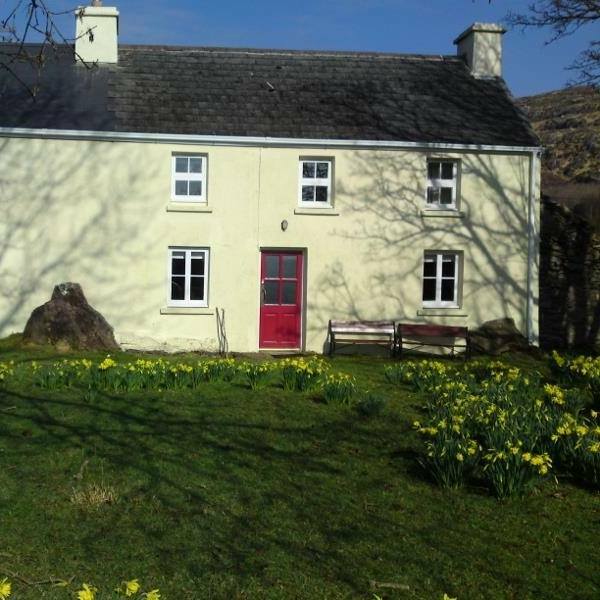 Sleeping up to 5 people it’s a lovely countryside cottage.